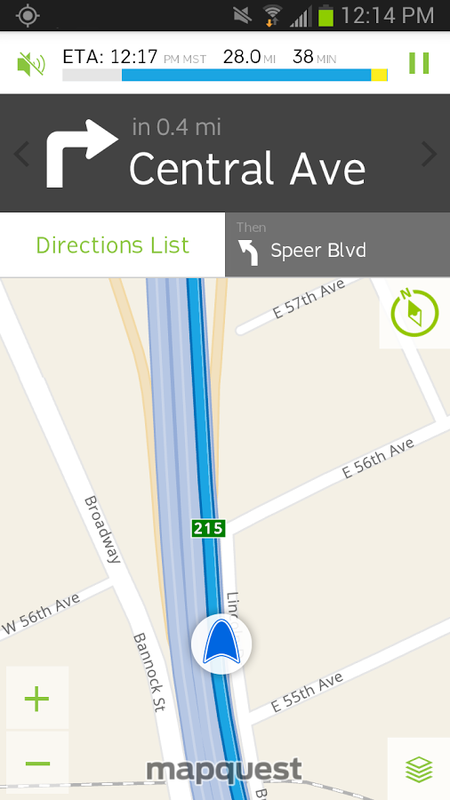 As an Android user, you would be forgiven for having never used a navigation app other than Google Maps. 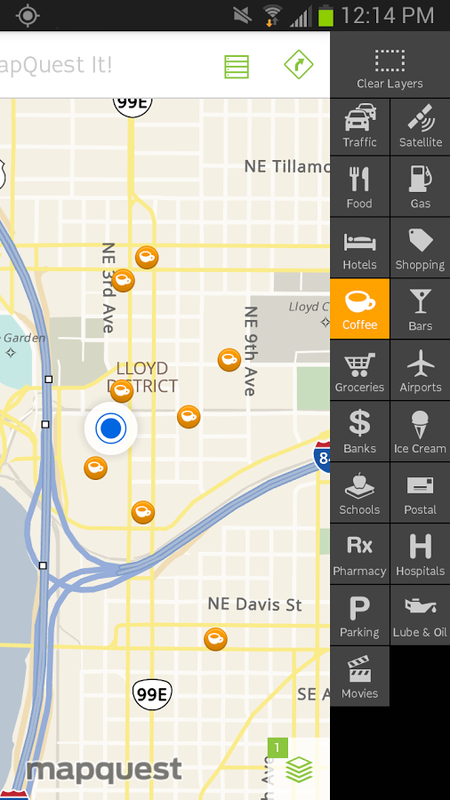 It's not perfect, but it's available for free and remains one of the best GPS solutions around, especially if you live in the US. Yet before Google Maps grew into a household names, MapQuest was synonymous with looking up directions online. 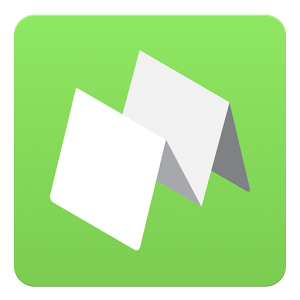 Now a redesigned version of its mobile app has found its way into the Play Store. 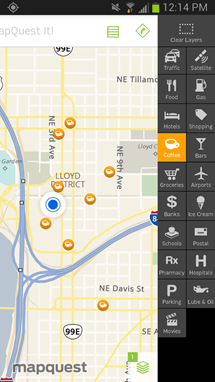 Meet MapQuest version 2.0. The new MapQuest tosses aside its old Gingerbread-friendly looks in favor of a much flatter interface. It may not integrate quite as nicely as Google Maps (no surprise there), but it makes more of an effort than alternative apps such as Sygic and SmartGPS. The maps themselves are made with higher-resolution images, and users can interact with multiple layers in order to find nearby businesses and attractions. 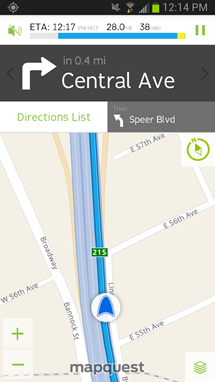 Turn-by-turn navigation has also seen enhancements such as better real-time traffic re-routing. 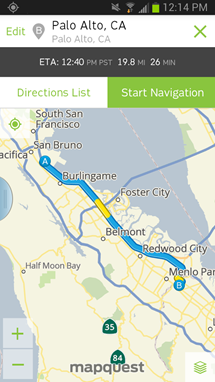 MapQuest is available for free, so go ahead, take it out for a spin. It might just help you see the world in a different way. And with any luck, you won't have to fire up Google Maps to get back home.